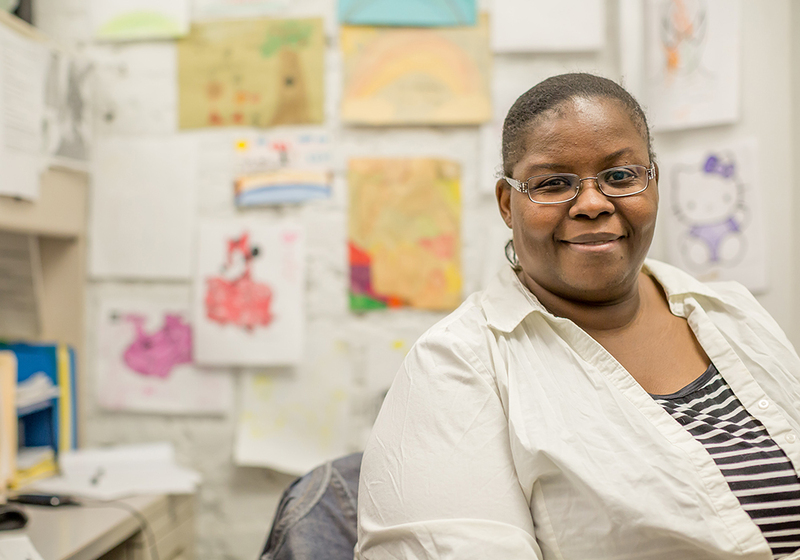 Born out of the urban homesteading movement in 1983, Nazareth Housing is committed to the promotion of housing stability and economic mobility among vulnerable families and individuals of New York City. 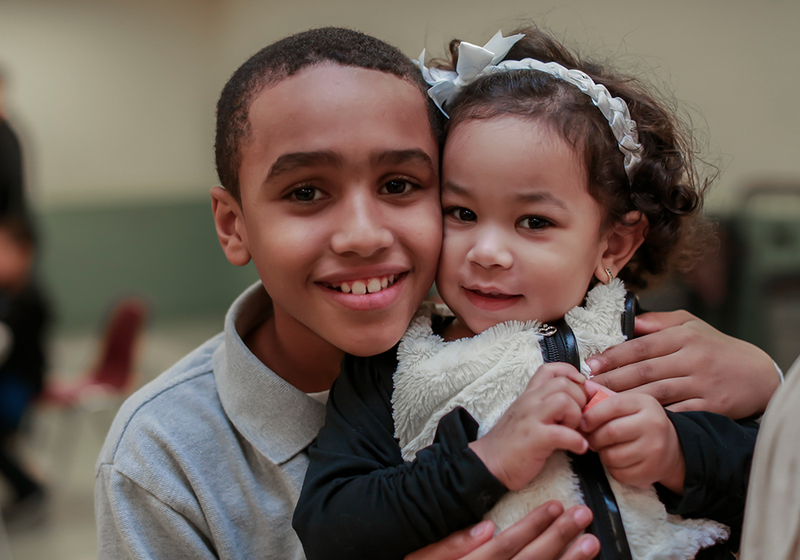 Through the provision of homelessness prevention services, emergency family shelter, supportive housing, and urgent needs assistance, we empower families and individuals to build a pathway out of poverty and prevent homelessness in our communities. Thirty-six-years-strong, Nazareth Housing has developed highly successful supportive housing, and emergency family shelter programs. These housing options are enhanced by an extensive homelessness prevention program along with financial empowerment and food pantry services. With a strong presence in the Lower East Side and the Bronx, Nazareth Housing serves residents from all five boroughs. 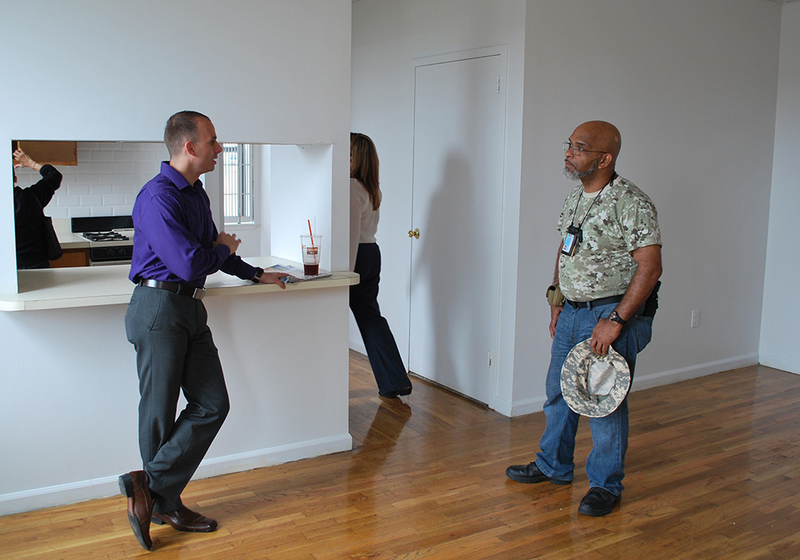 All of our services and programs are delivered with the goal of ensuring safe and stable housing for families, seniors and veterans in our communities. Nazareth Housing is committed to the promotion of housing stability and economic independence among low income families and individuals of New York City through the provision of homelessness prevention services, emergency family shelter, supportive housing, and urgent needs assistance. To empower families and individuals to overcome barriers to safe and secure housing. 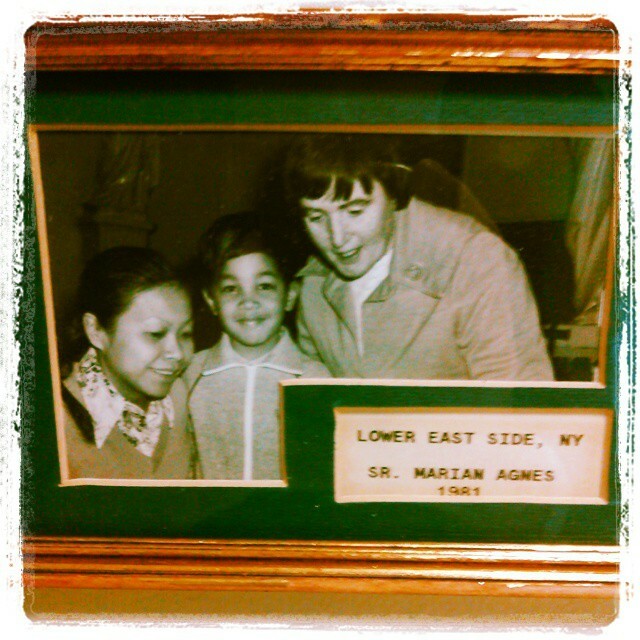 From grassroots efforts to founding Nazareth Housing, Sister Marion Agnes Daniel maintained a low-profile as she worked tirelessly for over three decades on behalf of residents of the Lower East Side. Sister Marion Agnes Daniel was, and still is, an inspiration for all those who continue her legacy of helping families in need.